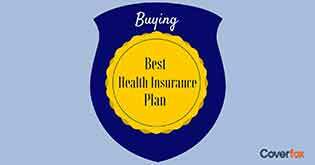 To know if you are buying the right health policy every year and make the most out of it, reviewing it closely will get you a step closer to custom made policy. Let’s find out how. "An ounce of prevention is worth a pound of cure", obviously this stands true in today’s life. With various options available for everything in the market, why health policies should be left out? Why not take some time out and review it every year? You never know, you might come across something which is perfectly tailor-made for you! The WHO (World Health Organization) defines health as a state of complete physical, mental, and social well-being and not merely the absence of disease or infirmity. I do want to agree with what WHO states. However, how many of us are really in a complete state of physical, mental, and social well-being? Almost every second individual is suffering from some or the other disease. Diseases like thyroid, migraine, and hypertension have become as common as cold and cough. Why blame it on our genes, when the culprit is our lifestyle. I am sure we all are too lazy like me, to make evident changes in our lives. Fast moving life, work pressure, relationships and every other thing you name it. I am sure we find very little time for relaxation, exercise. Amidst all this, we have forgotten the importance of living a healthy lifestyle. Apart from keeping your body healthy with proper diet and exercise keeping your mind at ease is important as well. God forbid, in case you suffer a medical condition, where the hospital charges a bomb and you end up losing all your hard earned money? 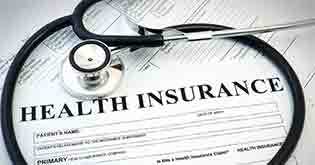 Health insurance policies are great saviors in such cases. 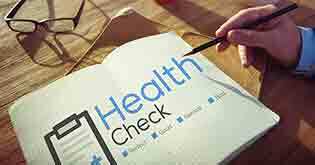 When should you review your health cover? When you are not happy with your current insurer. Your last claim procedure was tedious and customer service experience was not up to the mark. This it is a big reason to re-evaluate or change your insurer. 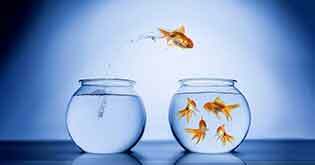 When you get promoted in your current role or are probably looking for a job change With hike in salary and taste of success, there is a rise in your standard of living. Here you can opt for a more desirable health insurance plan with a higher sum assured and better features. Joy of Parenthood You are awaiting your bundle of joy. 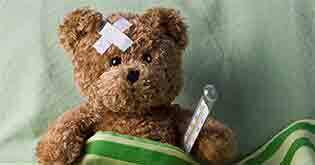 Wouldn’t it be easy if all the expenses from parental care to pediatric were all taken care off? So it is important to re-evaluate your health insurance every year. On the verge of retirement Over all life is not easy, but we must think and plan retirement in such a way that we live it peacefully. 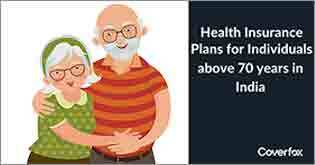 So it’s wise to opt for a senior citizen plan or a health plan with lifetime renewals for a tension free retirement. What do I lose when I don’t review it every year? Obviously you miss out on quite a few things when you don’t review it every year. Below are few evident losses. Not reviewing your policy could impact your PED. For instance, waiting period for cataract is 2 years. Through regular review of your health plan you might come across an insurer who is offering a much lower waiting period on the pre—existing diseases than your current insurer and that too at lower premiums. There are few insurance companies, who provide a good percentage of NCB for claim free years. For example Religare can provide up to 120% NCB for every claim free year. There are chances that you miss out on the NCB or receive less NCB. In a situation like this, you may end up paying a higher premium. Because of competitive market, insurers have been revising their coverage for more and more diseases. For example, Cataract was earlier not covered, however Cataract is now covered under day care treatment. For example, there are few insurers who might not issue policy for diabetes, whereas there are few who does. There are chances that your current insurer may not cover diabetes, however if you review it before renewing you might end one buying one which covers that disease. Most of the insurers are providing some or the other benefits to the customers for buying policies from them. For example, in case you happen to choose a good health insurer, then depending on your plan and sum assured, they might end up providing you a free annual health checkup. It’s definitely a bonus, since a normal checkup to our doctor burns hole in our pocket. Here you are entitled for a free medical checkup. Impressive, isn’t it. Other important factor is that, there is good possibility that your current insurer is charging you a bomb for a very lesser coverage and no additional benefits to provide. Reviewing it will make it easier to choose from various options. 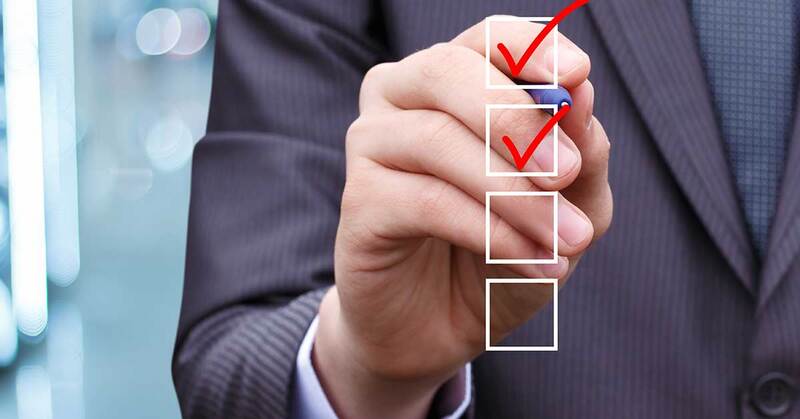 Overall reviewing your health policy changes one’s perception of buying policies. You not only get additional knowledge on health plans but also get benefited out of it in terms of price, coverage, etc. Thus providing you with a win-win situation.